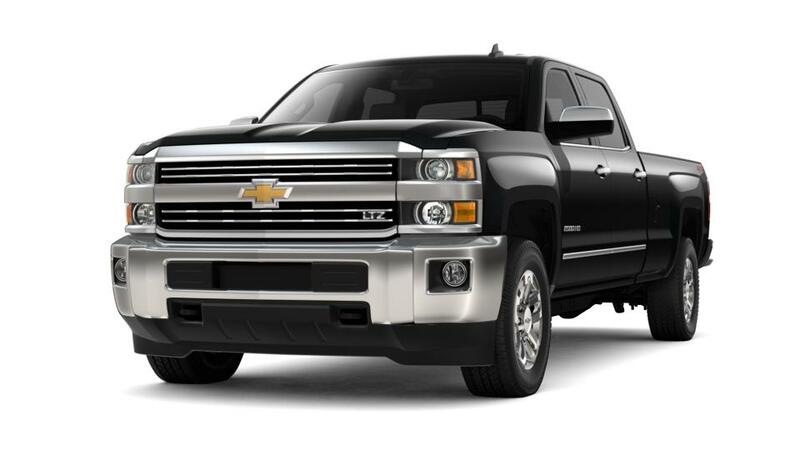 One of the most dependable and sturdy trucks in its segment is the Chevrolet Silverado 2500HD. Boston, this heavy-duty truck is backed by a powerful engine and sturdy framework. It results in its unmatched towing capacity. Extra balance and stability are ensured by features, like Digital Steering Assist and Trailer Sway Control. Not to forget that you can accomplish even the toughest of tasks while being seated within a quiet and comfortable interior that always has room for your gear. 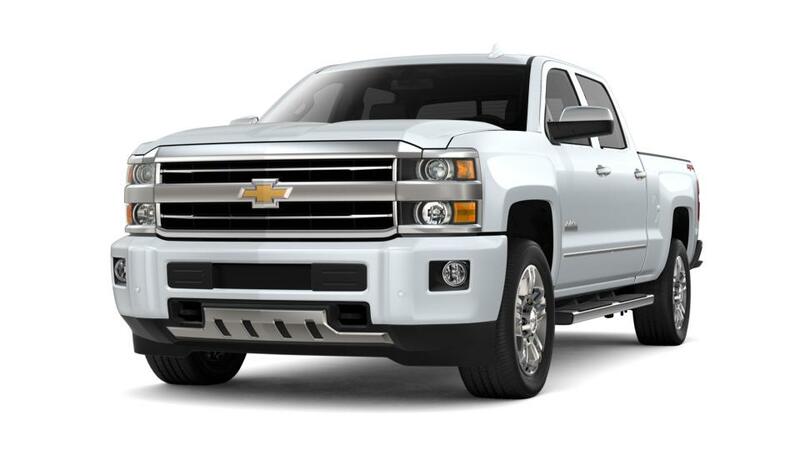 Cappellino Chevrolet carries a range of models of this vehicle in its new inventory. So visit us to experience the power of this truck yourself. Thank you for choosing Cappellino Chevrolet in Boston, NY - your preferred Metro Buffalo New 2019 Chevrolet Silverado 2500HD Car, Truck & SUV Dealer! Please don't hesitate to Contact Us Online, Call Us at: 877-276-4761, or visit our New Chevrolet & Used Car Dealership near Springville, Hamburg & North Collins!